Step back in time to Chicago speakeasy bars 1920-1933 when during “Prohibition” it was illegal to consume, sell or bootleg alcohol. Here at the 18th Amendment Bar we invite you to enjoy our concoction of prohibition elegance interlaced with modern innovation. Now grab some ‘giggle water’, ‘make some whoopee’ and try not to get too ‘zozzled’. 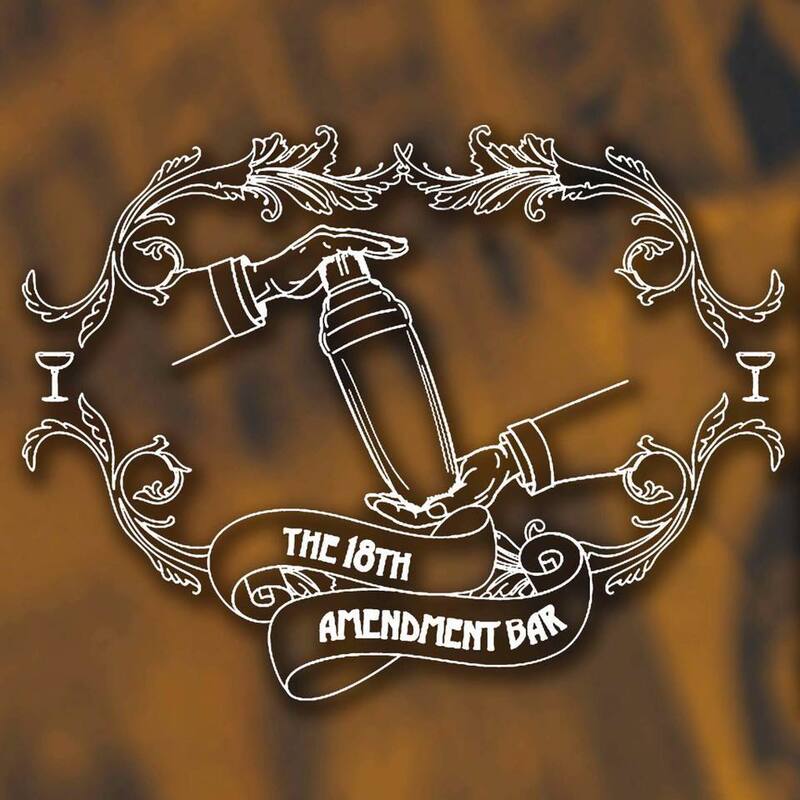 At the 18th Amendment Bar we are extremely proud of our cocktail menu, many hours of trial and error went in to our first menu. We believe there is something for everyone! If your not sure what to order just ask our Trained staff for something that matches what you want! See below compendium of articles about the bar! This will include Awards, Bartending Competitions and any events we have publicised. Gorge Camorra wins Australian leg of the Opihr Gin Cocktail Competition, heading to Morocco to compete in September. Jack Krzywdzinski Wins Australian Monkey Shoulder Challenge, heading to Seville, Spain for a week of ‘Monkeying Around’. Indra Saryani Places 2nd in Stoli Elit State Title. Simply fill out our contact form. We will reply to you shortly! 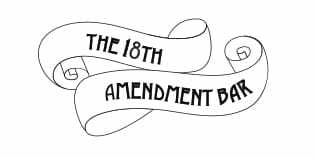 Subscribe here for our Spirits Club mailing list to receive the latest from The 18th Amendment Bar including exclusive events and tastings.